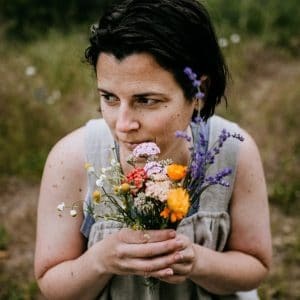 Today I’d like to welcome guest writer Lucia Hadella who is going to teach us all about medicinal mushrooms that are good for our health. You can read more about Lucia at the end of this post! Are you feeling sluggish? Sniffly? Maybe you’ve decided your weekly health regime needs a reboot. Some folks turn to medicinal mushrooms to supplement a healthy lifestyle, and they may just be onto something! 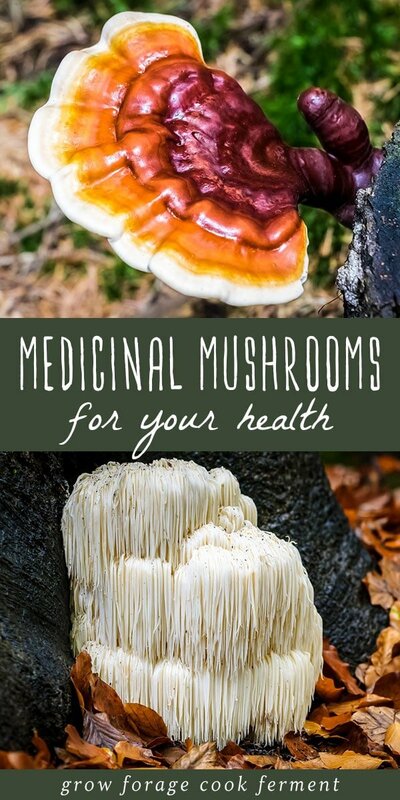 There are so many tantalizing claims about how medicinal mushrooms may improve your well being, but trying to research these health benefits can prove overwhelming! One reason for this barrage of information surrounding medicinal mushrooms is that many have been used for centuries in various cultures, though often their benefits have not been verified through clinical trials. In fact, what we think of as “modern” medicine has only recently started to study the possible uses of medicinal mushrooms in formal scientific trials – with promising results! I don’t know about you, but the emerging research on medicinal mushrooms, paired with less formalized claims about their benefits, make me curious to learn more about them and try them for myself. There are few adverse effects reported for most popular medicinal mushrooms, which is good news if you are hoping to give them a try! In this post, I will highlight six popular medicinal mushrooms, offering a glimpse into some of their potential benefits and linking those claims back to scientific studies whenever I can. The chaga fungus (Inonotus obliquus) has been dubbed the King of Medicinal Mushrooms, and for good reason! Hailing from the cold forests of the northern hemisphere and growing primarily on birch trees, the hard, blackened chaga fungus is widely praised for its myriad health benefits. 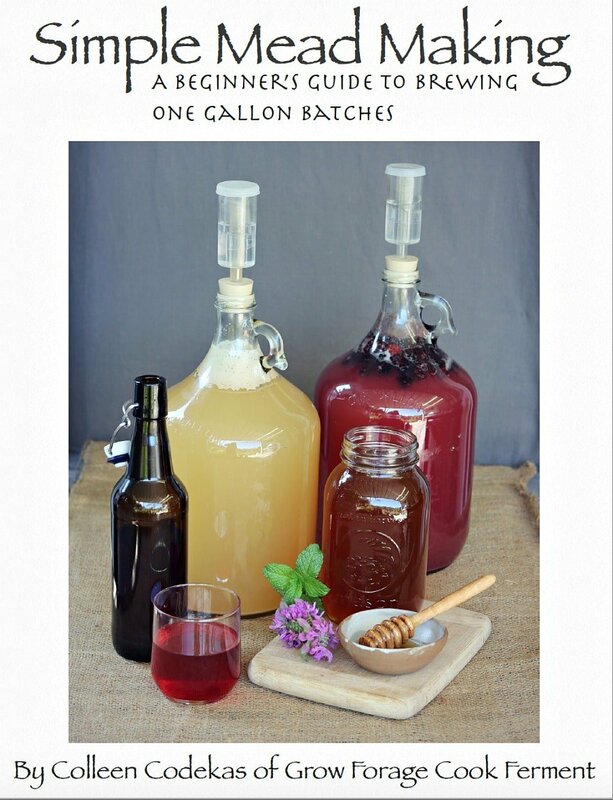 If you want to know more about how to find chaga (ethically!) 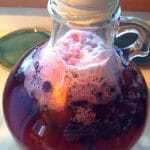 and turn it into a delicious tea, check out my blog post devoted entirely to this magnificent mass of mycelium! Besides its reputation as a good source of various vitamins and minerals, chaga is also thought to be antibacterial and packed with antioxidants. Still, these features are only the beginning when it comes to the Mushroom King’s mighty potential. Read on for more reasons why so many health-enthusiasts rave about chaga! Chaga is thought to help reduce harmful inflammation, having potential consequences for treating conditions such as colitis and other inflammatory bowl disease. Consuming chaga may help lower your LDL (“bad” cholesterol) levels, promoting cardiovascular health. Chaga is said to help regulate blood sugar, improving insulin-resistance and showing promising implications for use against diabetes. 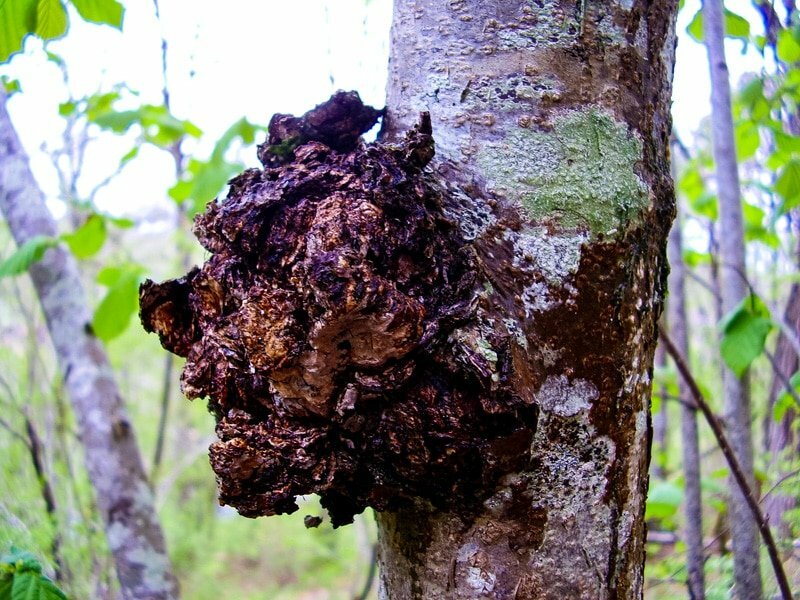 Chaga is a major medicinal mushroom used in cancer treatment research and has demonstrated anticancer and antitumor properties, including for some lung and liver cancers. Turkey tail (Trametes versicolor) is a mushroom in this list that may actually grow naturally near your home, since it has a broad range that includes many regions of North America. Still, as with all mushroom foraging, take care to identify the mushroom properly to eliminate inedible look-alikes. 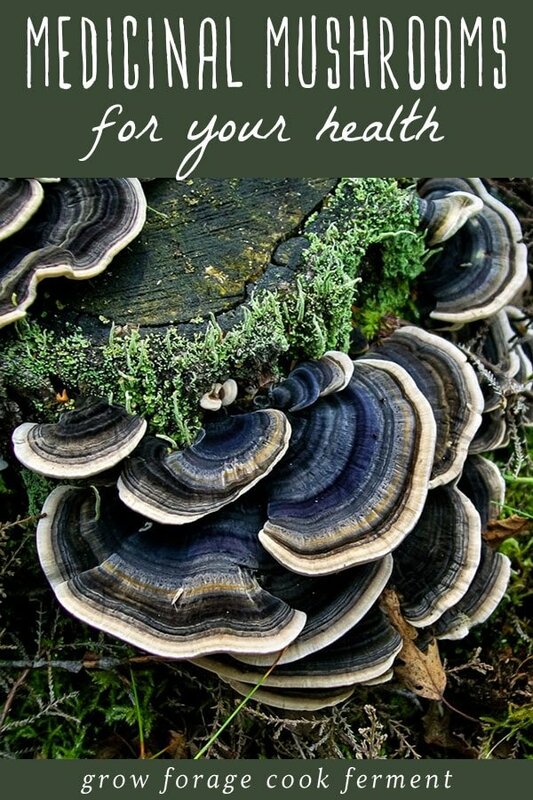 Whether you seek out turkey tail on a trail or at your favorite health food store, you can look forward to numerous benefits from this eye-catching mushroom. Turkey tail is particularly high in anti-oxidants, which combat free radicals in the body that may contribute to certain types of inflammation and cancers. Compounds in the turkey tail mushroom may actually help increase white blood cell production, helping the immune system to fight off infection and even target cancerous tumors. 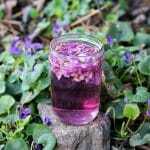 Its immune-stimulating potential is one of turkey tail’s most studied benefits. There is some research to suggest that turkey tail acts as a prebiotic to help support the healthy bacteria in our guts. Prebiotics are indigestible fibers that act as fuel for probiotics, and you need both for a healthy gut! 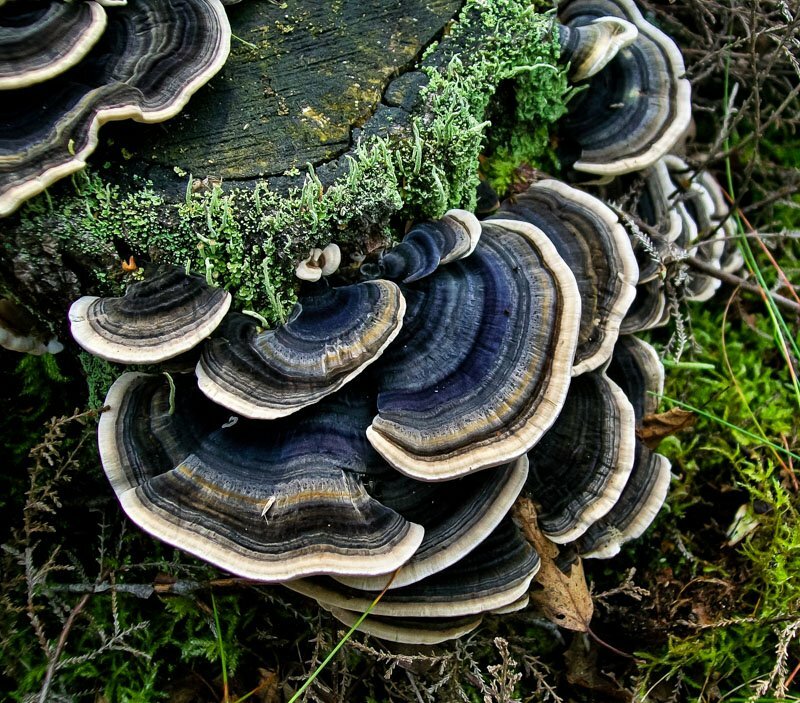 Turkey tail’s immune-boosting potential is often discussed in the context of cancer research. Studies have shown that it may be beneficial for certain types of cancers, including gastric cancer, breast cancer, prostate cancer, and colon cancer. Reishi mushroom (Ganoderma lucidum) prefers hot, humid regions of the world. Though the species lucidum is the mushroom commonly associated with traditional Chinese medicine, it’s worth noting that various other species of reishi also exist and are edible, though not necessarily medicinal. Here are some of the many benefits of reishi mushroom. One benefit that is heavily emphasized in scientific studies is reishi’s power to support immune system health. Whether you are warding off a cold, or just wish to give your immune system a kick-start, these potential benefits are definitely worth exploring. Another benefit commonly attributed to reishi is one that just might help you through the winter blues or ease a bit of that notorious day-to-day tension. Some studies suggest that reishi can help alleviate mild depression and irritation, and in a clinical trial, reishi also helped reduce fatigue in breast cancer patients. 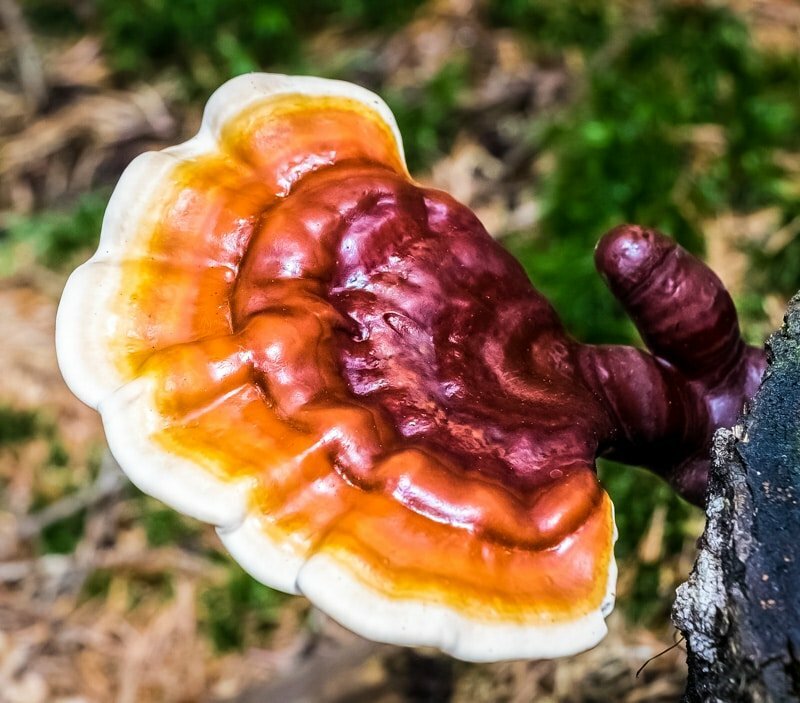 Reishi has been examined in preliminary studies for its potential to be beneficial for certain cancers, including lung cancer, leukemia, prostate cancer, breast cancer, colon cancer, sarcoma, and hepatocellular carcinoma. This fluffy fungus is sure to catch your eye along a trail or in the produce section of the supermarket. 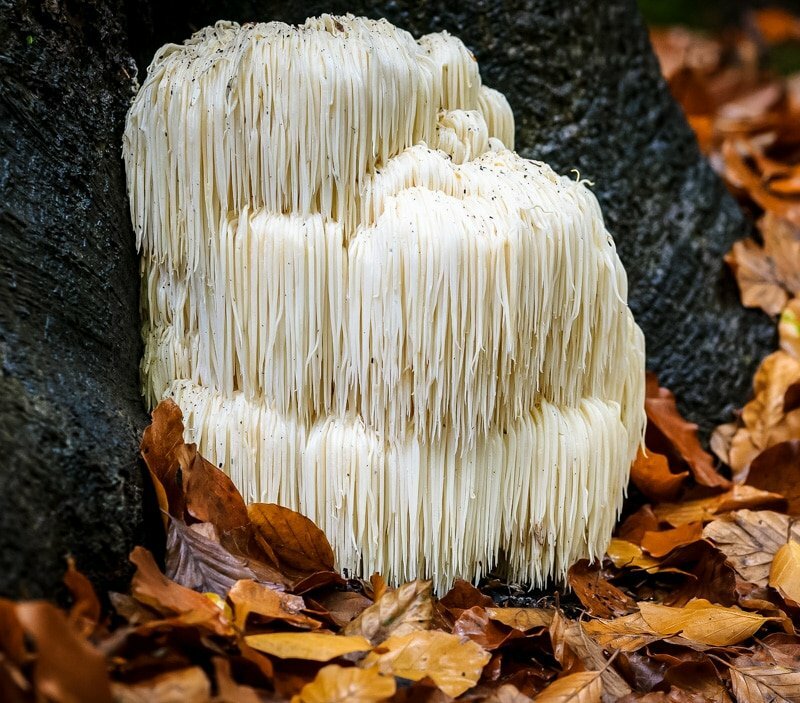 With its many rubbery spines and puffed-up appearance, lion’s mane (Hericium erinaceus) and bear’s head tooth (Hericium americanum) look more like something you would find growing on a coral reef than in a forest. Nevertheless, this delicious fungus grows in forested areas of North America, Europe, and Asia and is easy to identify. 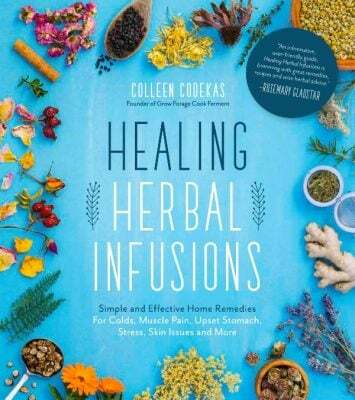 It is prized for its uses in the kitchen, as well as a some alluring potential health benefits that are gaining the attention of researchers. All North American Hericium species are very closely related and have similar edible and medicinal effects. 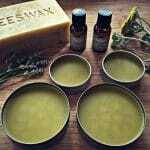 Rev up your brain with lion’s mane! Many of us are familiar with “brain food,” though for me that term usually conjures up images of walnuts, oily fish, and handfuls of blueberries. However, research began in the early 1990s on the benefits of lion’s mane for boosting cognition, and studies suggest that compounds in the mushroom may actually stimulate nerve regeneration in the brain. 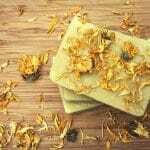 Some people associate lion’s mane with a reduction in stress and anxiety, and preliminary research offers positive results that could give you something to smile about. 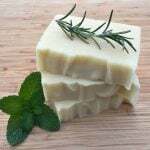 Along with these brainy benefits, lion’s mane is affiliated with a long list of other health-promoting uses, including actually protecting the lining of the gut to promote healthier digestion. The maitake mushroom (Grifola frondosa) has many names. You may know it as “hen of the woods,” “sheep’s head,” or the “dancing mushroom.” Maitake grows in Japan and China, but it can also be found in northeastern regions of the United States and in Canada, generally fruiting in the fall. 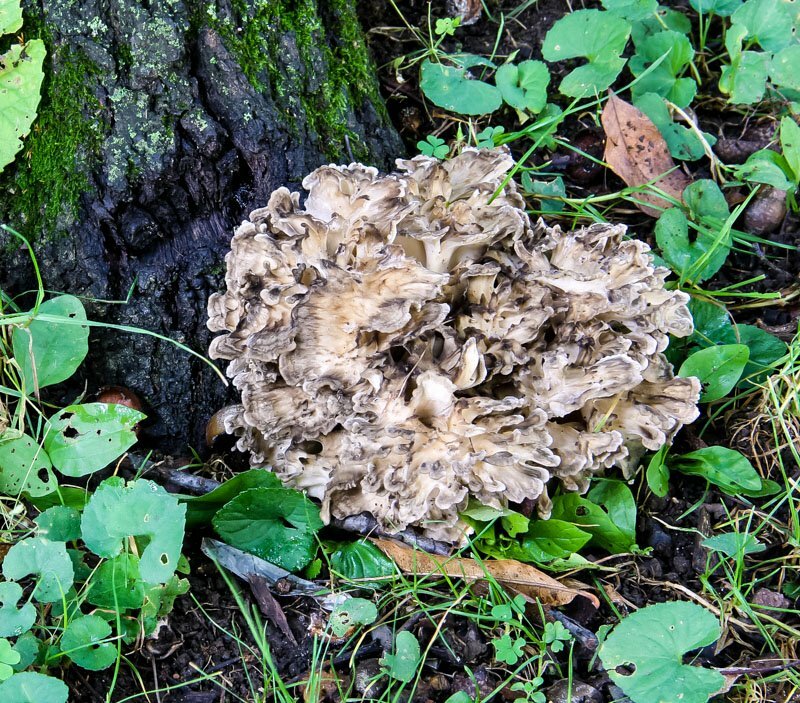 Whether you forage maitake or purchase it at your local food co-op, Asian market, or as a supplement, you may be pleased to know that it boasts various potential health benefits, along with its reputation as a delectable culinary mushroom. Maitake has been traditionally used in Eastern medicine for lowering blood sugar levels, thus helping to control conditions such as diabetes. Studies performed on rats have supported these claims and show promise for future clinical trials. Maitake is another mushroom with purportedly powerful benefits for your immune system. One study performed on mice tested the immune-boosting potency of maitake and shiitake mushrooms combined. 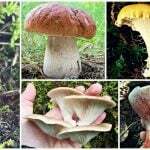 The best results were from the combination treatment, though maitake extract on its own also increased immune function, even more so than the shiitake-only treatment. Some early studies suggest maitake may be beneficial for certain cancers, including colon cancer, breast cancer, and prostate cancer. 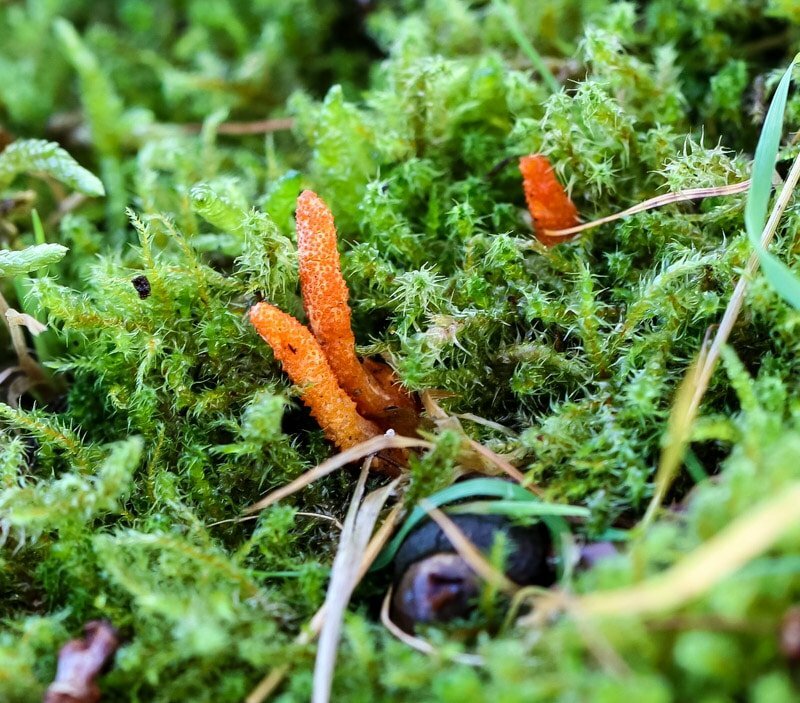 This last mushroom on our list is a little different than what you might immediately think of when you hear “medicinal mushroom.” Cordyceps is actually the genus of parasitic fungi that thrive off of insect larvae, growing within the larva and then bursting through its flesh. 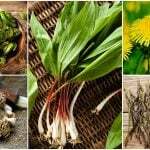 The genus is comprised of more than 400 species, though sinensis and militaris are the species that have gained attention in the medical community for their potential health benefits. If you’re an athlete, you may be interested to know that Cordyceps are associated with an increase in adenosine triphosphate (ATP) production, which is a molecule that delivers oxygen to the muscles. Early research on elderly subjects has suggested Cordyceps may improve performance in aerobic exercise. Another study performed on younger participants also suggested the fungus may enhance exercise endurance. Now, this fungus won’t take you back in time, but some research suggests that Cordyceps may help shield cells against aging by protecting the mitochondria, or the powerhouse of the cell. Other research performed on mice examined the effects of Cordyceps on enzymes associated with aging, and it may enliven you to learn that the results were promising! Cordyceps have been studied for their possible benefits for cancer, including nonsmall-cell lung cancer, lymphoma, and colorectal carcinoma. 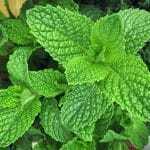 They have also been studied for their potential to combat tumor metastasis. 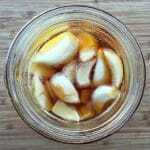 Probably the most common way to use medicinal mushrooms is to make them into a strong tea or decoction. 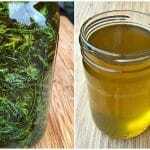 You can also make a dual extraction tincture, which is a very effective way to get the benefits of medicinal mushrooms. A tasty and efficient way to get your daily dose of shrooms is to drink the mushroom coffees and elixirs from Four Sigmatic. 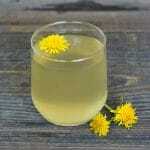 I’ve been drinking the Lion’s Mane and Chaga coffee daily and love it! (Use this code to get 10% off your order: GFCFSHROOM). 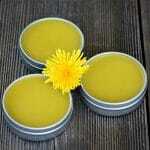 Another great way to take medicinal mushrooms is to take the capsules or tinctures from Host Defense. 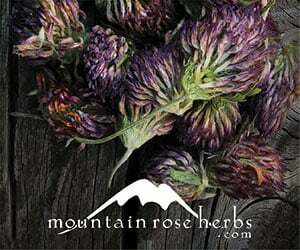 MyCommunity is a blend of mushrooms that are excellent for the immune system. I haven’t been sick once since I started taking them regularly! You can also get each specific mushroom separately if you prefer. This list of purported health benefits for six popular medicinal mushrooms is by no means exhaustive, but it should give you a good point of reference as you begin your exploration of health-promoting fungi. I know that writing this post left me excited about mushrooms all over again. I’ll definitely be on the lookout for new research about these incredible organisms! Thanks so much for putting this together! 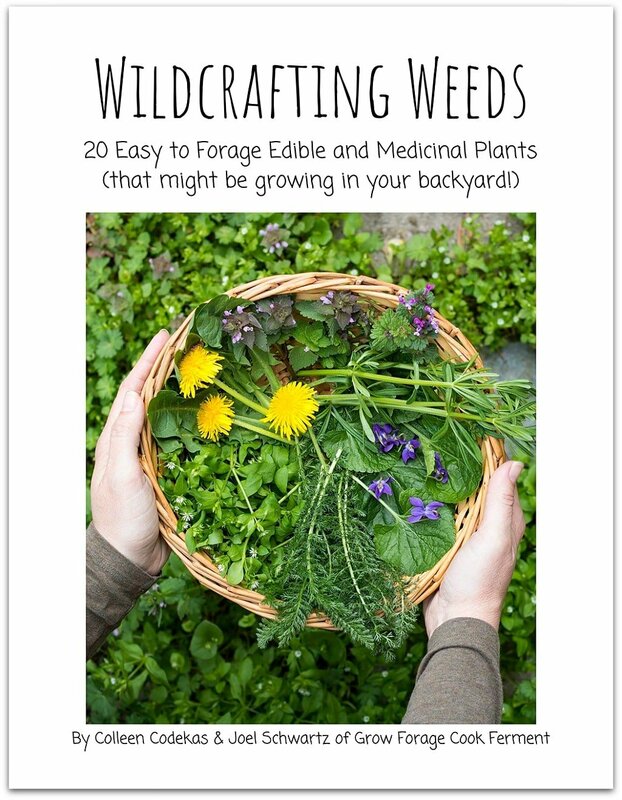 I’ve been hearing a lot about the medicinal benefits of taking mushrooms for good health. I’ve heard of reishi and lion’s mane mushroom before as my mother uses a lot of this in her traditional Chinese ‘beneficial soups’. I’ve yet to try the others out. I see various MUSHROOM kits online. Anyone have a few sources to recommend? Nothing huge,expensive a nice basic one? I would recommend anything from Fungi Perfecti!